It may look soft, but this is a very tough tree that will grow in virtually any soil and is very hardy in northern New Mexico’s climate. 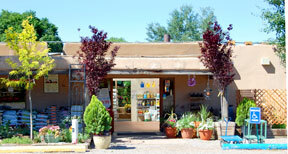 With moderate year-round watering, it is drought tolerant once established. 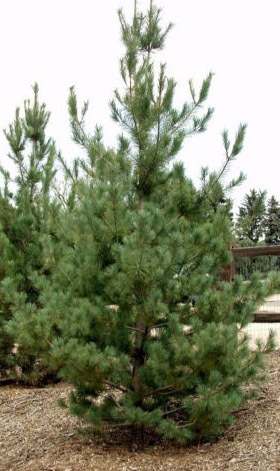 A Southwestern White Pine will grow at a rate of about eight to ten inches per year, up to about 40 feet high. The needles are blue-green in color and have a soft texture, and the cones can be from 3 to 10 inches long. An annual shearing when the tree is young will help increase the density of the branches.